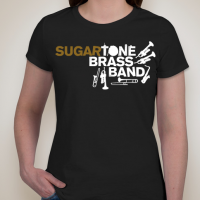 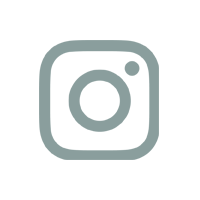 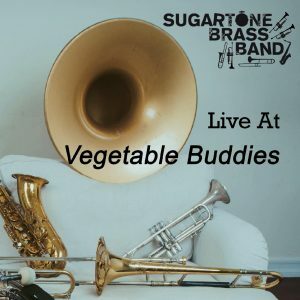 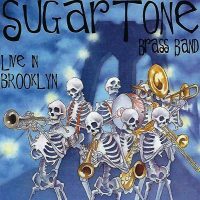 Recorded live on June 14, 2018 while on tour in the Midwest, Live at Vegetable Buddies is a mix of original Sugartone songs along with creative covers that exemplifies the Sugartone Brass Band sound. 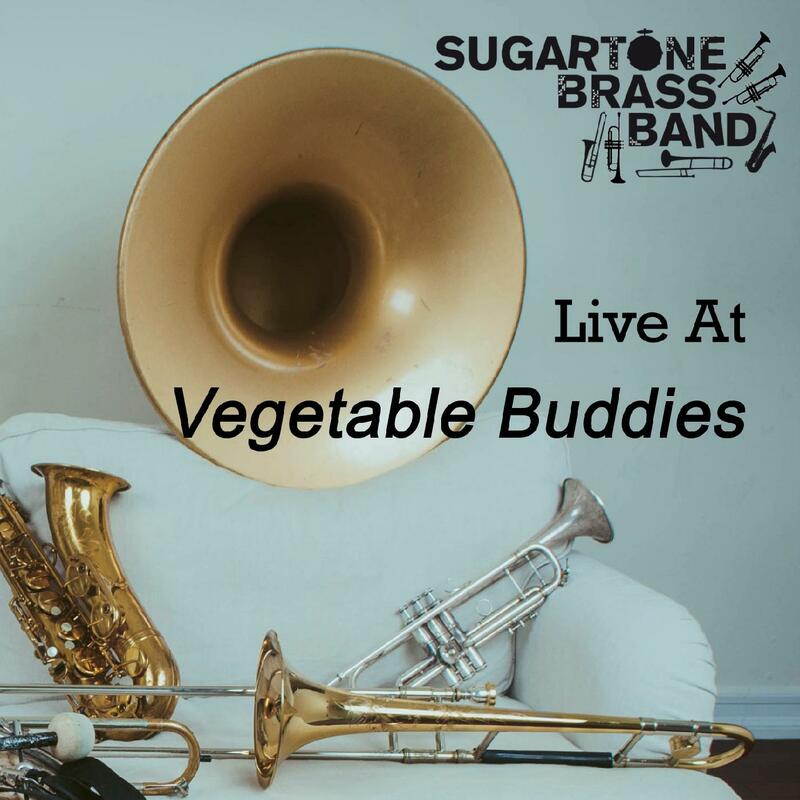 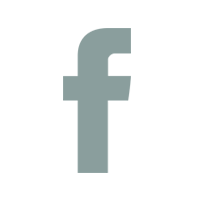 Vegetable Buddies is one of the oldest jazz clubs in South Bend, IN. 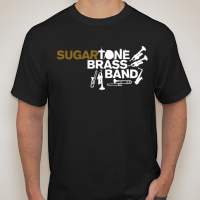 The response to the concert was so overwhelming! 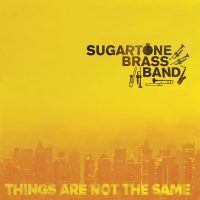 When we found out that a live recording had been made of the concert, we felt we had to release part of it in this seven song EP.